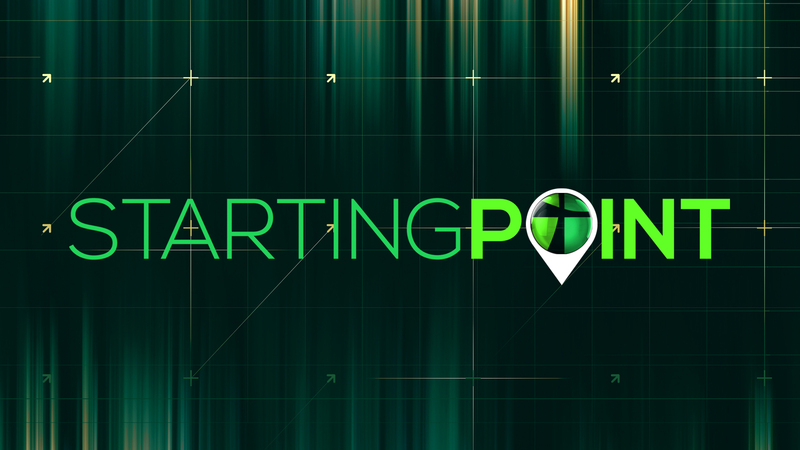 Starting Point is a four-week gathering where questions about the Bible turn into a conversation about Faith. If you are new to Christianity, curious about God, or even skeptical about church, Starting Point is the next step for you. This class runs every Sunday for four-weeks starting April 28th at 11:00am (during the third service) in Room 201 (upstairs SFLC). Come with your friends, visitors or just by yourself. No registration needed!